The reverse of the Gold coin depicts the amazing St. Peter’s Basilica, in Vatican City. 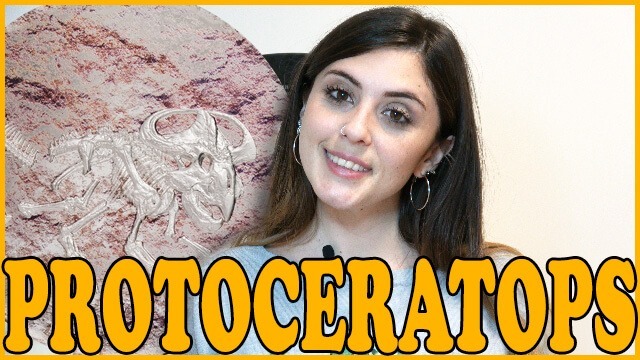 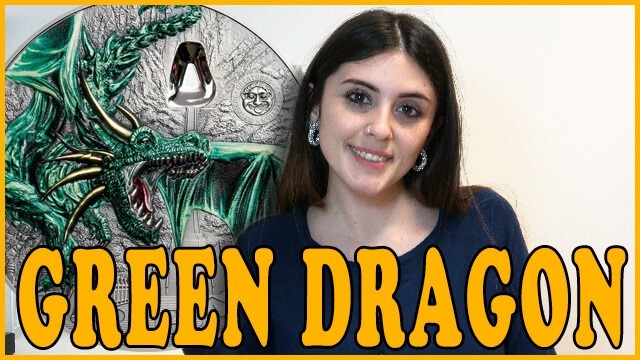 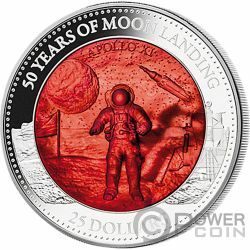 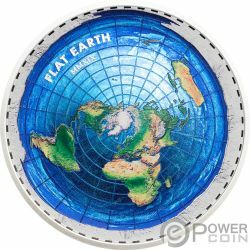 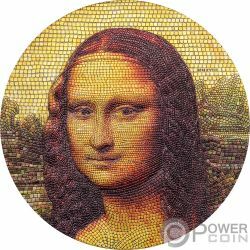 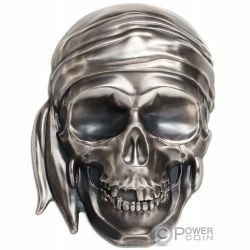 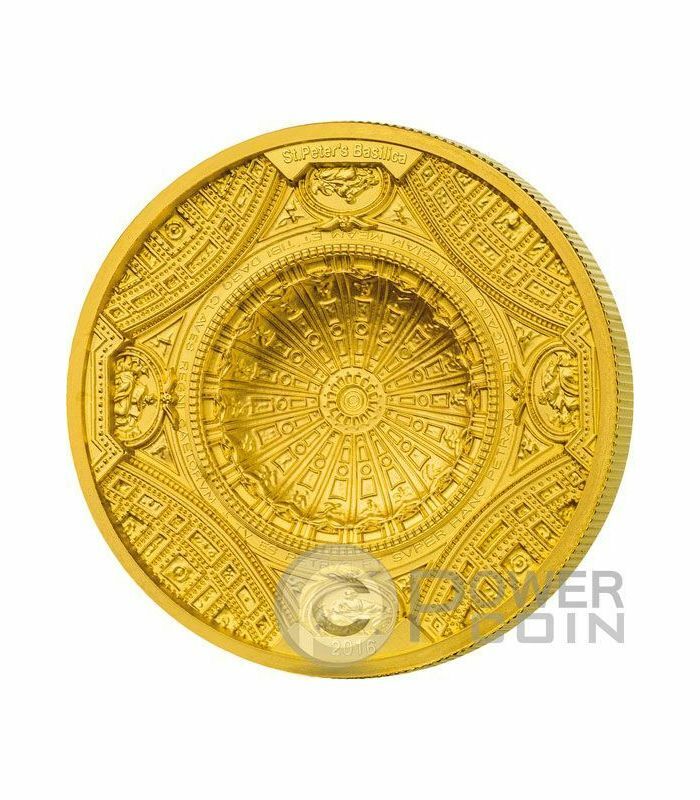 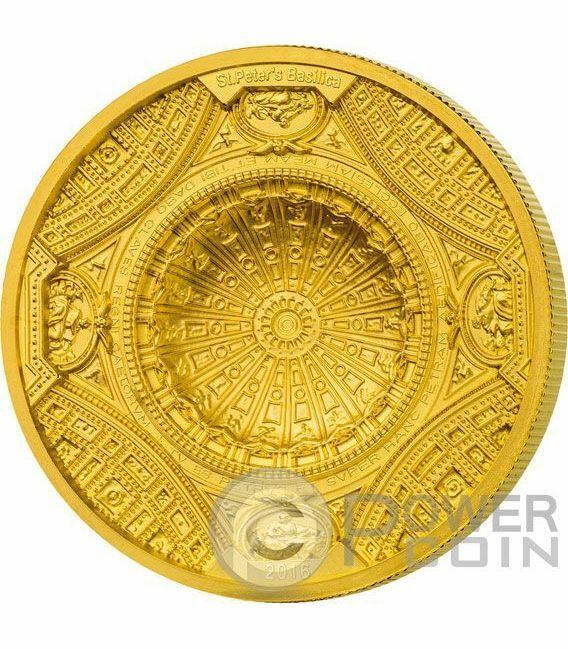 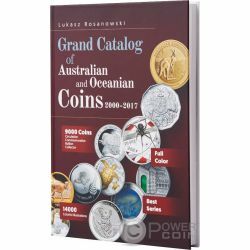 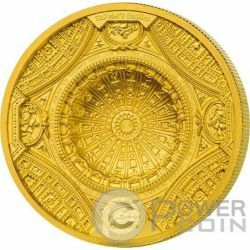 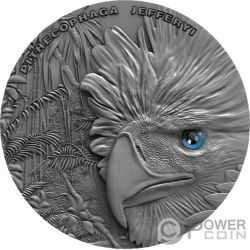 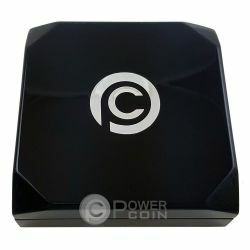 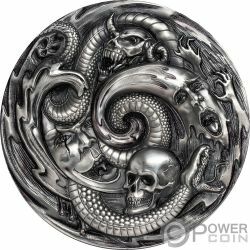 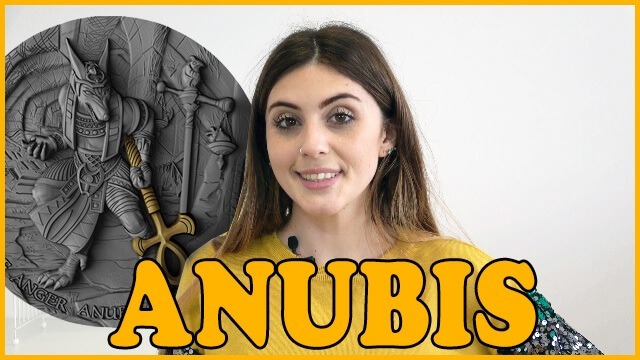 The coin is impressive thanks to incredible details, high relief and an unique 3D effect. 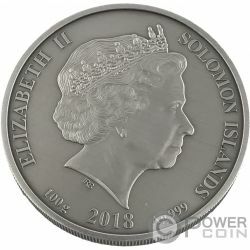 On the top of the reverse, the inscription: “St. 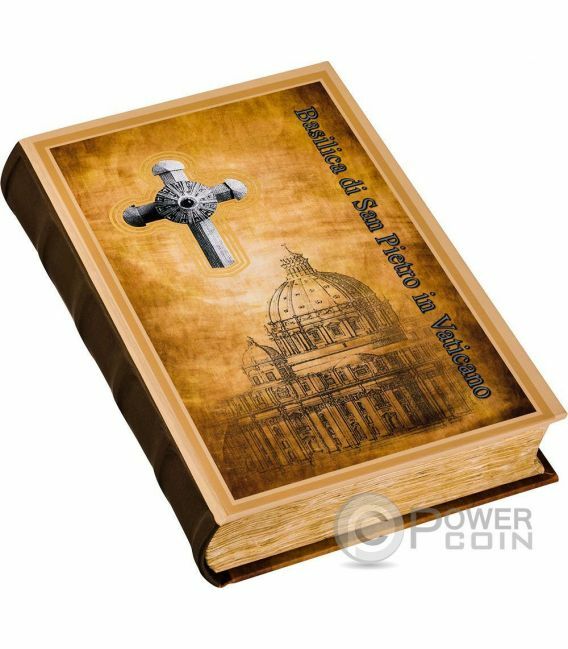 Peter’s Basilica” and on the bottom: “2016” – the issue year. 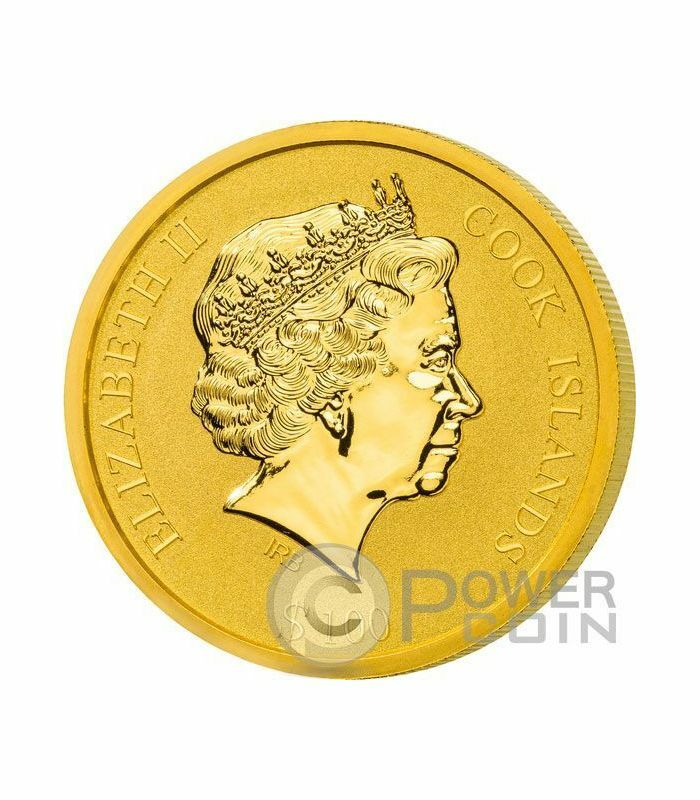 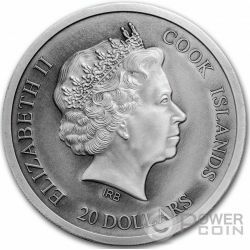 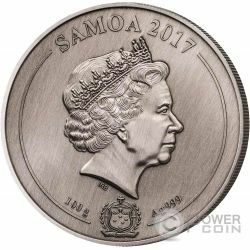 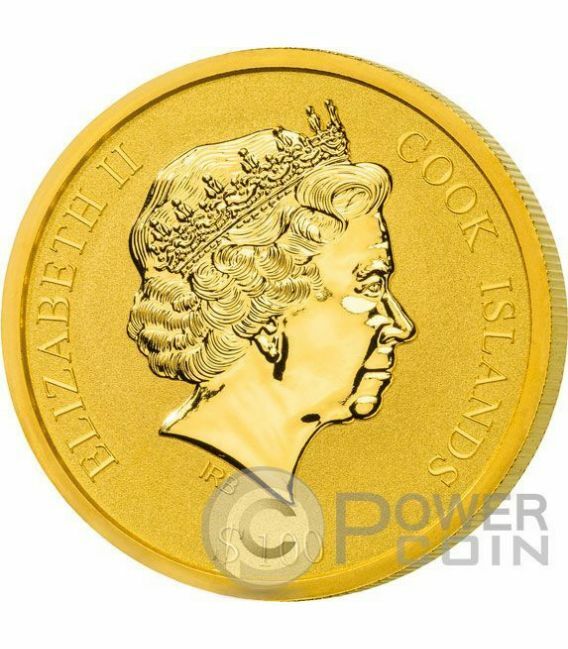 The obverse depicts the effigy of Her Majesty the Queen Elizabeth II, the nominal value: “100 Dollars” and the issue country: “Cook Islands”. 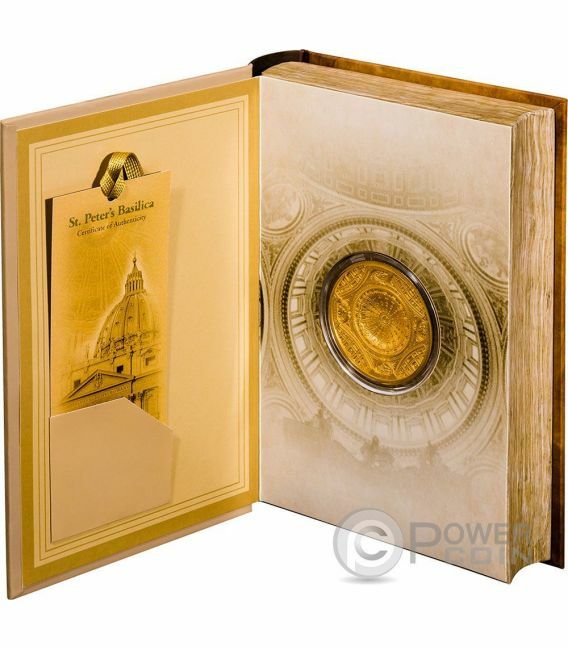 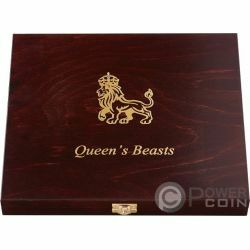 Comes in a luxurious book shaped box with Certificate of Authenticity.